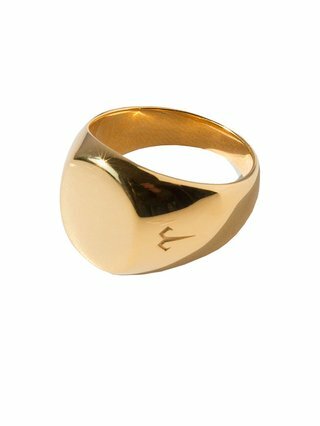 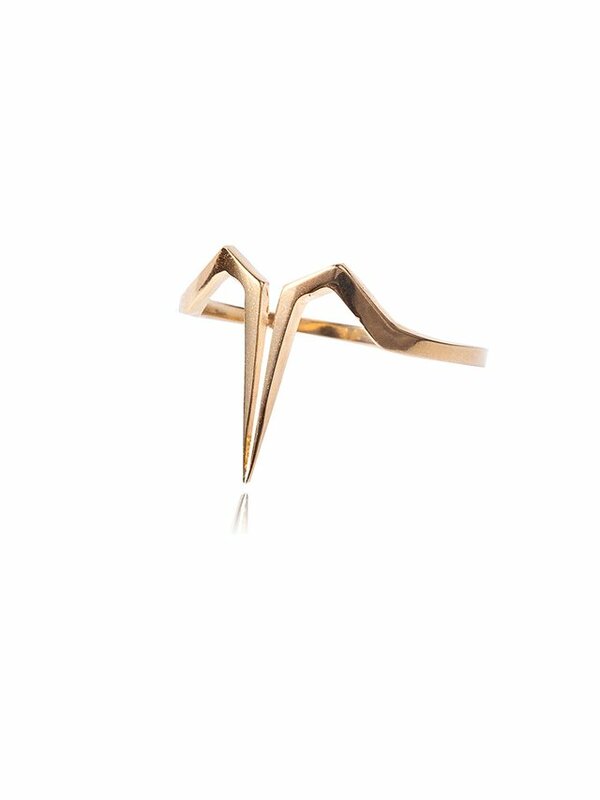 Ternary London Small Signet Ring Gold Plated is a distinctive pinky ring inspired by heritage and specially designed as the perfect small finger ring. 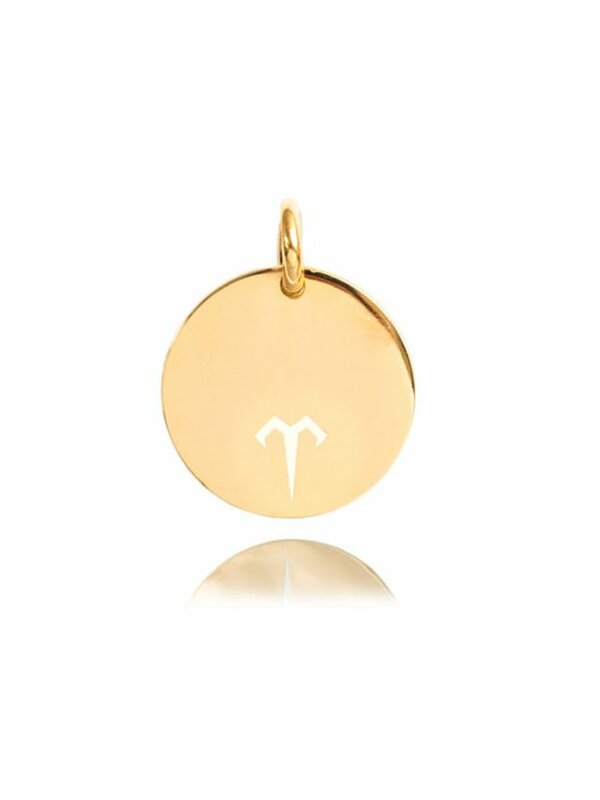 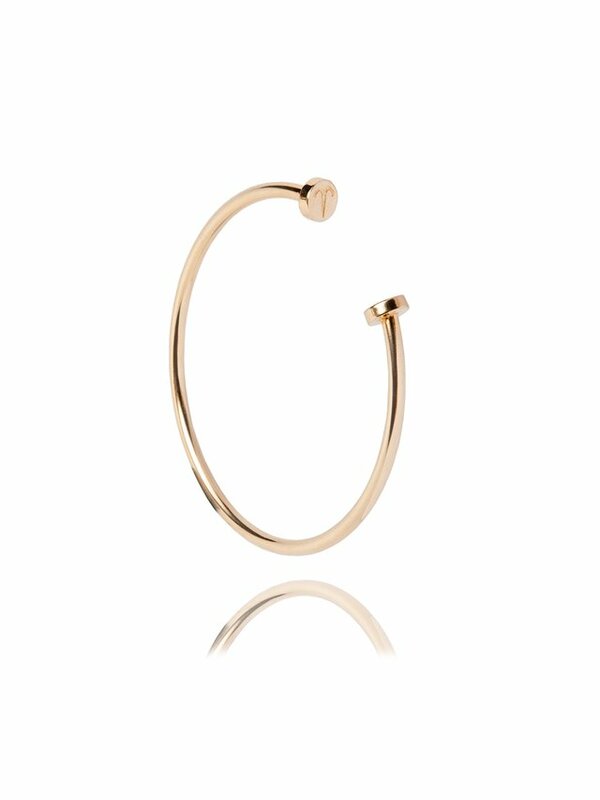 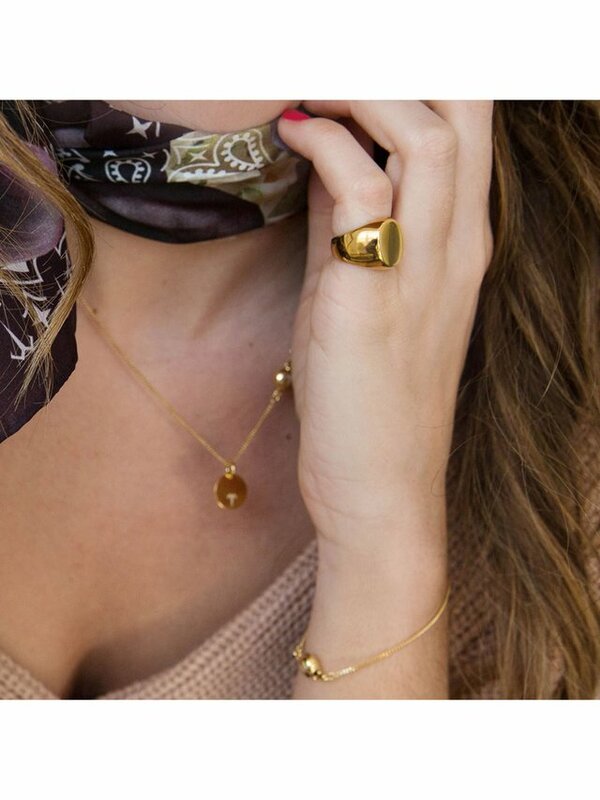 It is a classic and elegant accessory made in solid sterling silver and /or sterling silver 18ct vermeil gold plated. 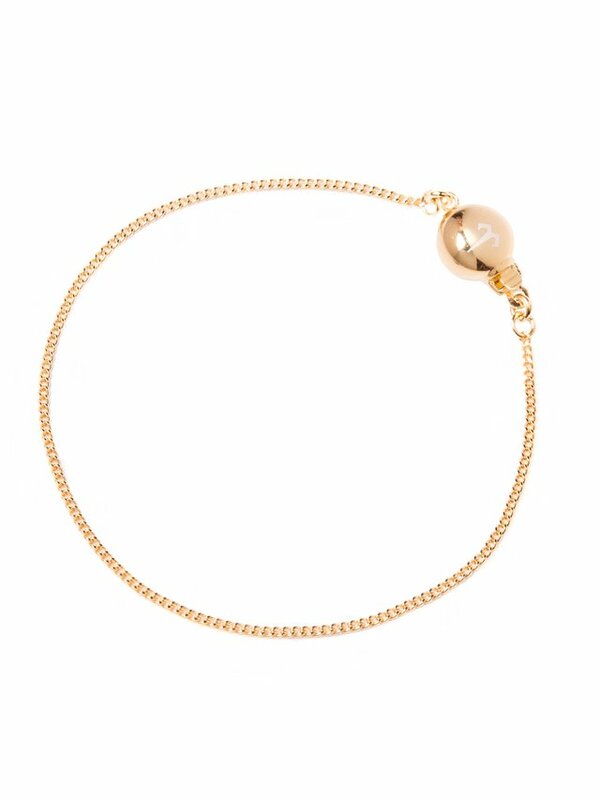 Small approx size H.